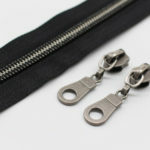 Type : Long chain, open end, close end, two way, as your request. 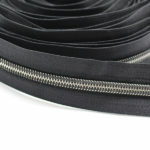 The tape color can be custom as your request, black /white, or any color in Pantone Color card. 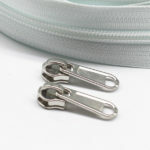 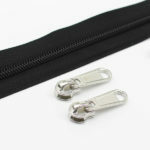 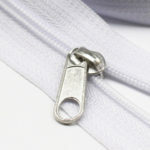 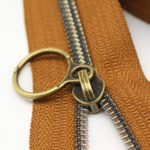 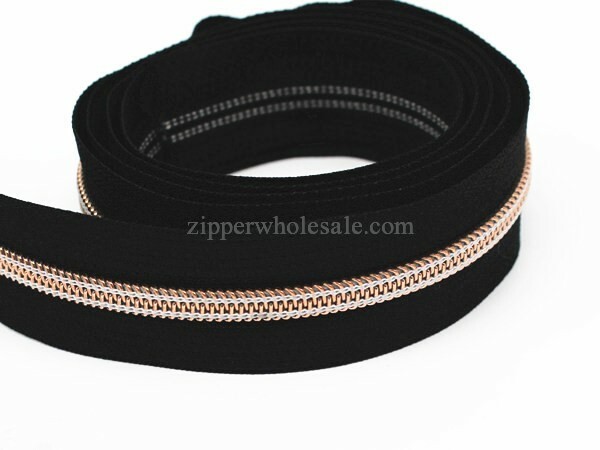 If you are looking for Metalic Rose Gold nylon zippers, please contact us at any time. 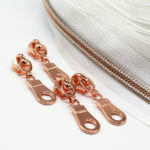 We have many kinds of metallic teeth colors for your choice, like rose gold, gold, silver, gunmetal, anti-brass, rainbow color, etc. 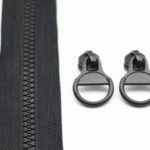 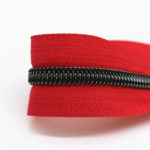 Company : YanHong Zipper Co.,Ltd.